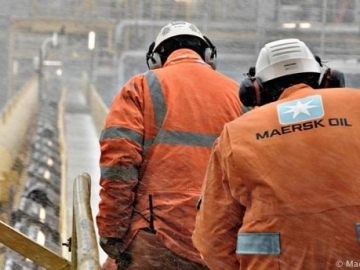 Maersk Oil announced in its third quarter results that it is planning to shed its interest in the Buckskin oil and gas field, in the US Gulf. 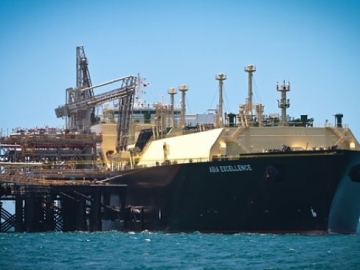 Deep Sea Supply announced today it has been awarded a seven-month extension of the bareboat contracts for two of its platform supply vessels (PSV). 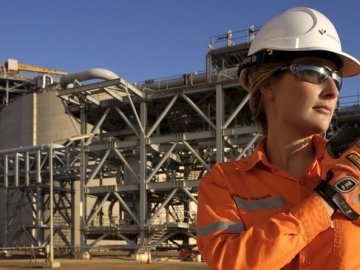 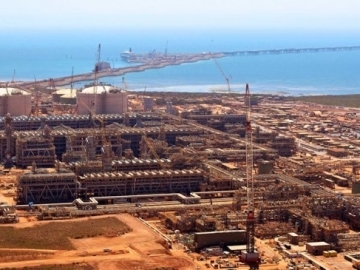 Woodside announced in its third quarter results that it has completed the Julimar project construction and commissioning work on schedule and under budget in preparation for Wheatstone LNG. 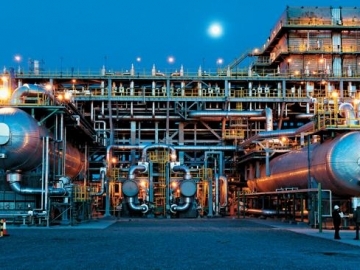 Suncor Energy UK Limited announced today it has signed a purchase agreement to formalise the purchase of a 30% participating interesting in the Rosebank project from OMV (U.K.) Limited. 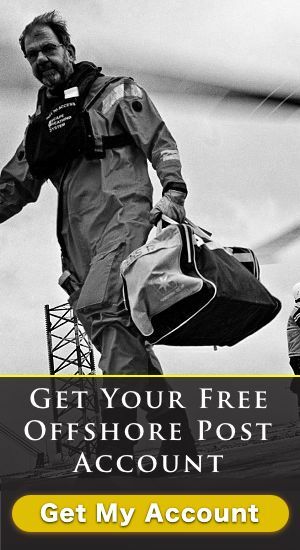 Tenaris announced that one of its employees might have been on the helicopter crash en route to a Chevron-operated platform offshore Angola. 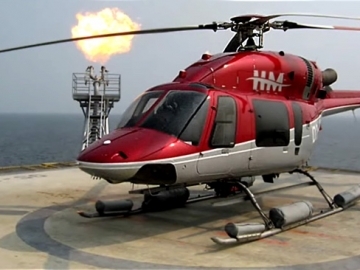 At least four people have died and two have reportedly gone missing following a helicopter crash offshore Cabinda, in Angola. 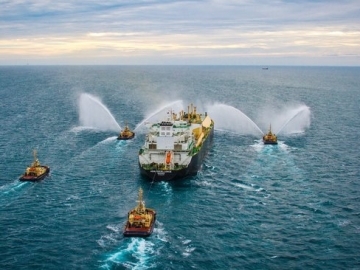 Tokyo Gas has received its first delivery of liquefied natural gas (LNG) from the giant Gorgon LNG project off Western Australia. 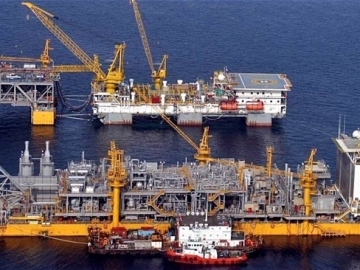 Chevron announced its Bangka field development project has come online with first gas flowing from the Indonesian offshore field. 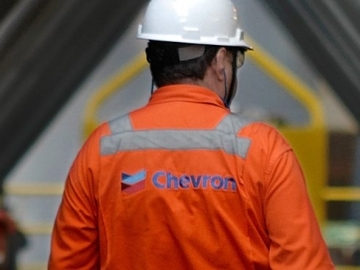 Chevron has strongly denied the use of oil tax schemes and alleged it has paid more than £3.5 billion in taxes to the UK government over the past ten years. 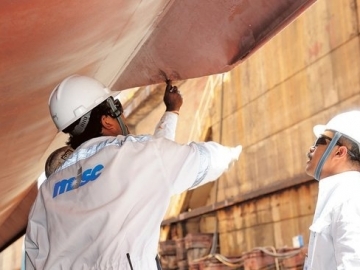 MISC Berhard has signed a contract with Chevron for the lease and operation of a floating, storage and offloading – an FSO vessel – offshore Thailand. 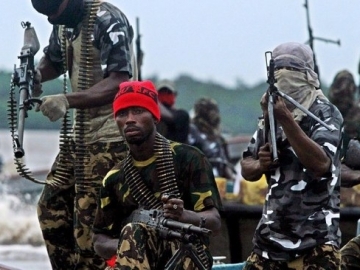 As the Nigerian oil and gas sector believed it was entering a thirty-day truce with the terrorist group Niger Delta Avengers (NDA), attacks have resumed. 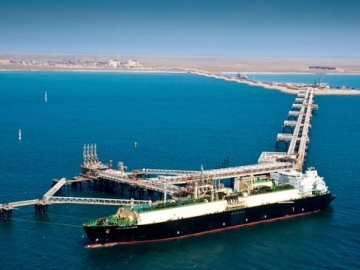 Chevron has reportedly experienced a gas leak at its Gorgon liquefied natural gas (LNG) project on Barrow Island, off Western Australia.